We believe arts education is vital to preparing for a fulfilling life, and is intimately connected to academics. 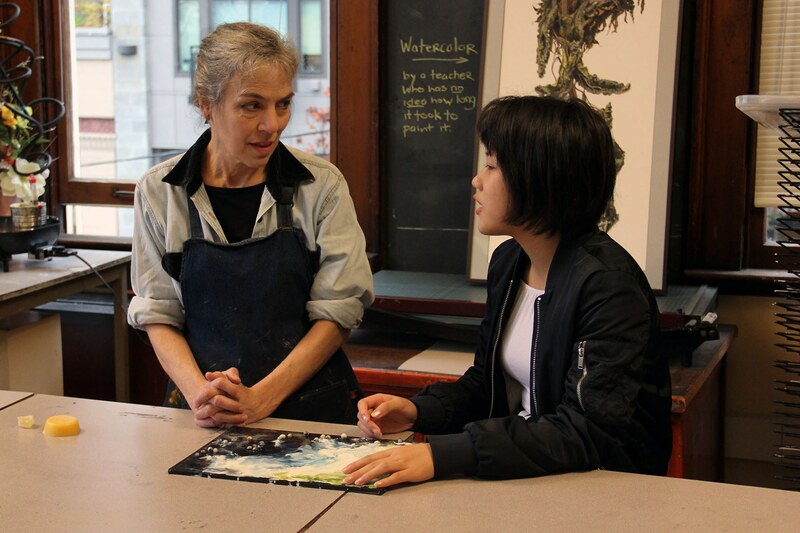 Requiring critical thinking, discipline, self-reflection—and often courage to step out of one’s comfort zone—art offers students fundamental experiences in challenge and accomplishment. It also opens their minds to seeing new pathways to problem-solving. 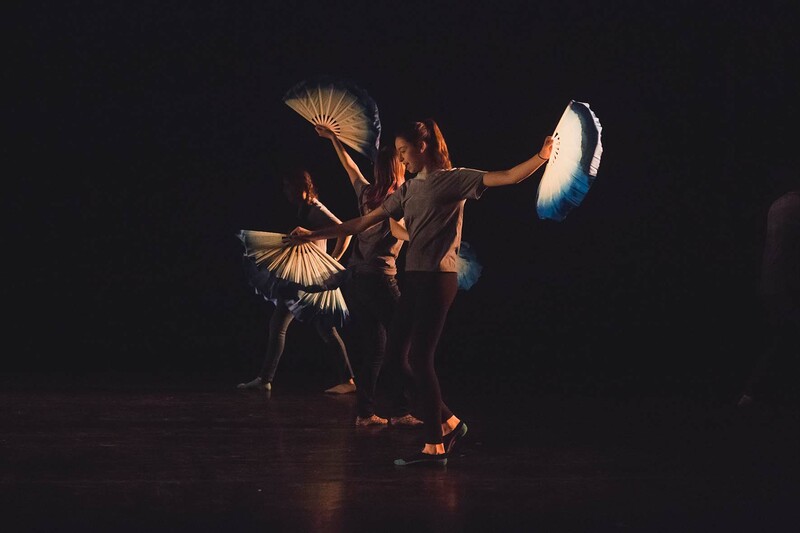 To that end, every student at The Northwest School takes two arts classes at all times, ensuring that no one graduates without having danced, made music, acted onstage and created something of their own vision. If you want to be an original artist you have to go inside yourself and find out what makes you unique. Being at a high school where individuality was a value, in fact, was paramount, shaped me as an artist and as a human being. 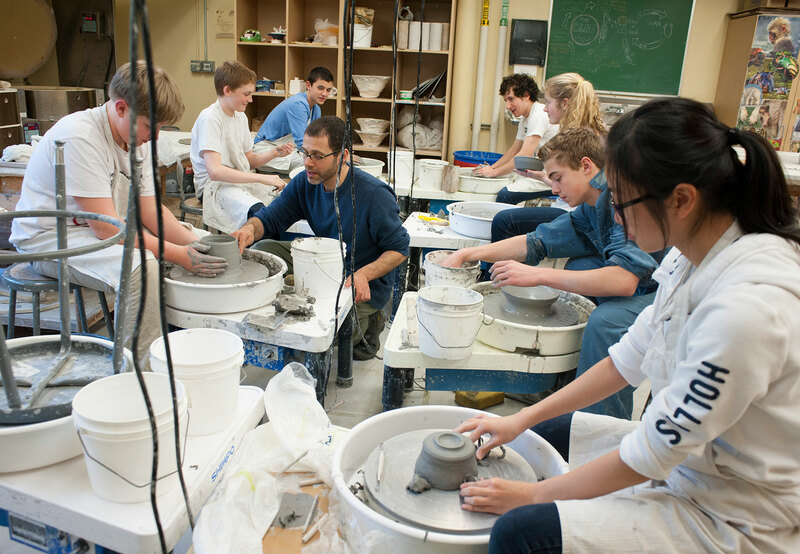 Our Ceramics Studio is one of the largest facilities in Seattle. Students shape and fire 5,000 lbs. of clay each year. Every teacher is a practicing professional artist, so students are exposed to role models who live their arts. 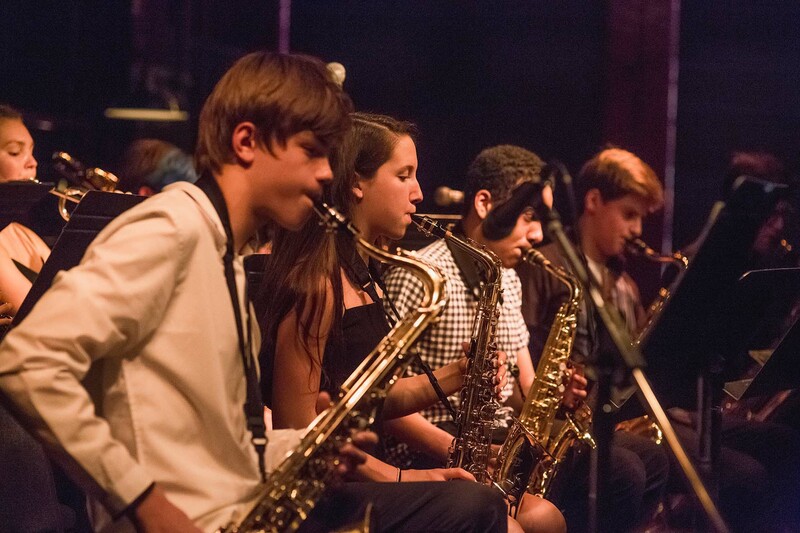 Guests bring their arts into our school from around the world, and we send performing groups out into the community. We stage music and theatre performances at the Broadway Performance Hall, Benaroya Hall, Town Hall, and Meany Hall—University of Washington. The Northwest School taught me to express myself clearly, to approach new information with a critical eye and to examine multiple sides of every situation. At Northwest, what made us different from each other was celebrated and enriched the community.